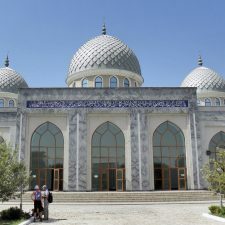 Khoja Ahrar Vali Mosque(Juma Mosque), which is surrounded by such areas as Khadra, EskiJuva and Chorsu, is the foundation of the ensemble Registan. 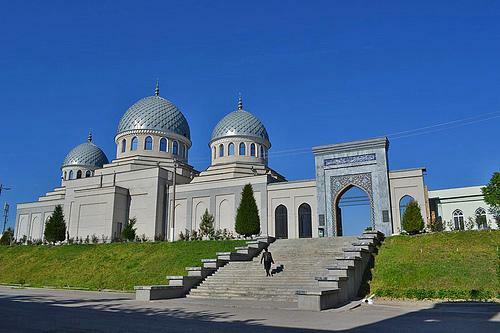 The basis for the mosque had already been laid in the 9th century after the Arab conquest of Chach (old. 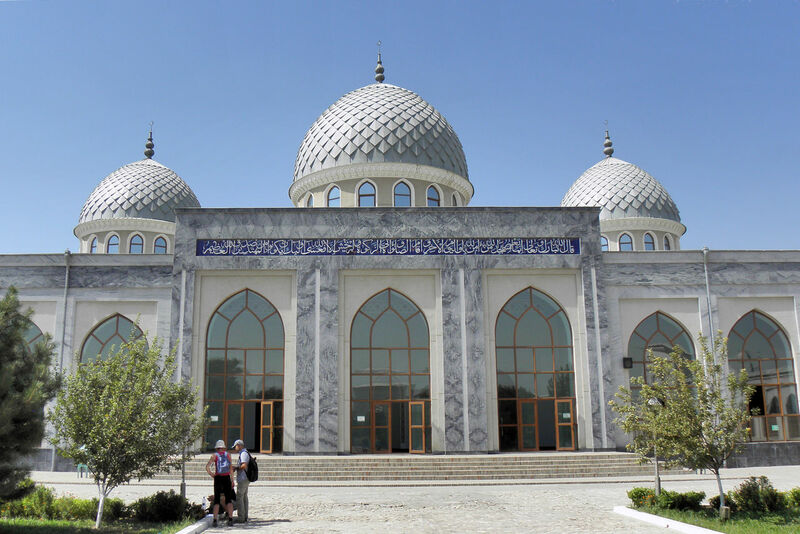 Tashkent). 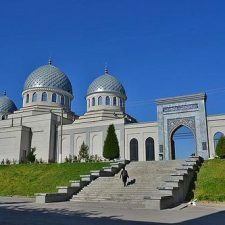 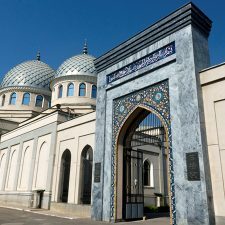 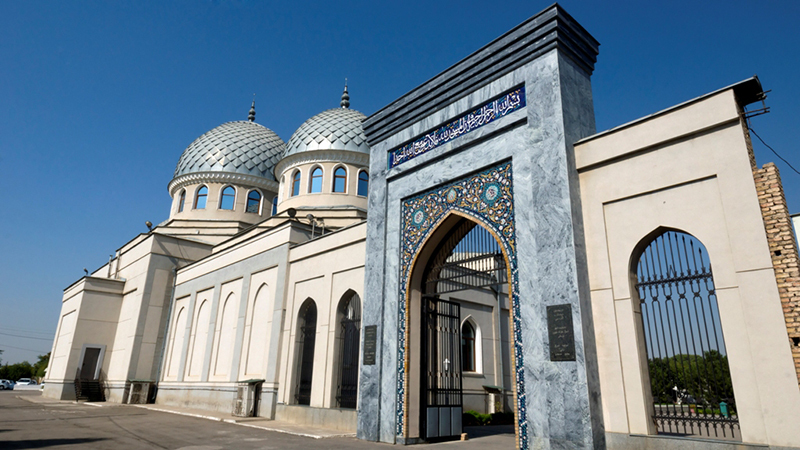 Since then and to this day it had suffered from serious changes like renaming, reconstruction, a terrible earthquake, restructuring … Today Juma Mosque is a building implemented by modern methods of construction and finishing.